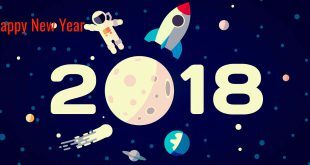 Space Angels, a leading proponent and investor in space startups, has released its 2018 fourth quarter report which indicates that US$2.97B in equity capital was invested in space companies globally in 2018. 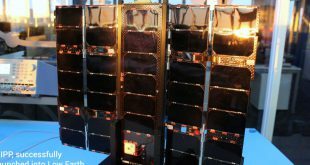 Satellite communication technology has evolved to the point that even very small satellites in low Earth orbit can have robust “comms” with ground stations. How do they do it? 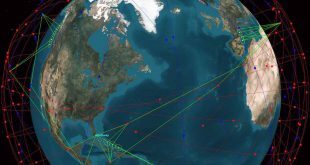 There are 13 Canadian commercial satellite constellations in development with 384 planned satellites and five satellites already on-orbit. 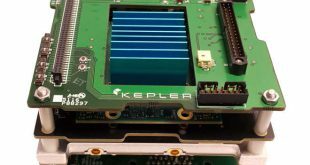 As other small satellite constellations get their spectrum licenses approved, Kepler Communications is stuck waiting, as patiently as any startup can be when trying to execute its business plan. 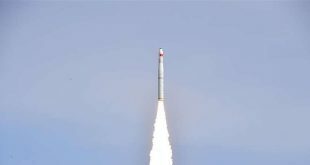 For the first time a Canadian satellite has been launched by China. 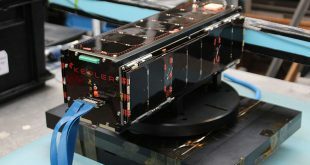 Kepler Communications, a Toronto based startup, had its first satellite launched today as secondary payload on a Long March 11 rocket. 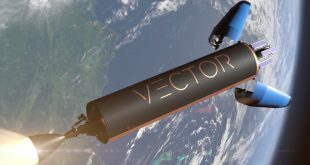 Canadian satellites have previously flown on American, Russian and Indian launch vehicles. 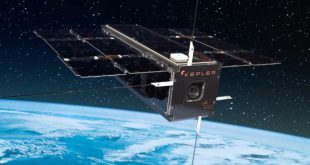 Kepler Communications announced today it has selected Innovative Space Logistics B.V. (ISL), part of the Innovative Solutions in Space (ISIS) group of the Netherlands, as their launch contractor, and that their first satellite will launch on an Indian Polar Satellite Launch Vehicle (PSLV) rocket this November.